The EGO T Starter kit is a great introductory vaporizer for anyone getting started in the vape world. 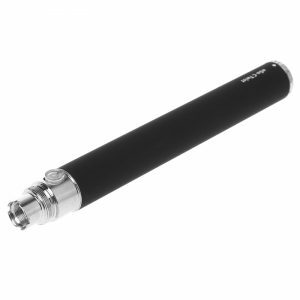 The EGO T Vape Pen is one of the most popular and well respected vape pens on the market today. 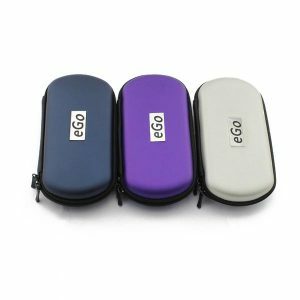 If you are looking for a pen that is portable, durable, dependable and that will work with all your E-Juice needs, the EGO T Starter Kit 1 will give you everything you need out of a vaporizer pen. This eGo T Starter Kit is a great starter kit for all beginners! 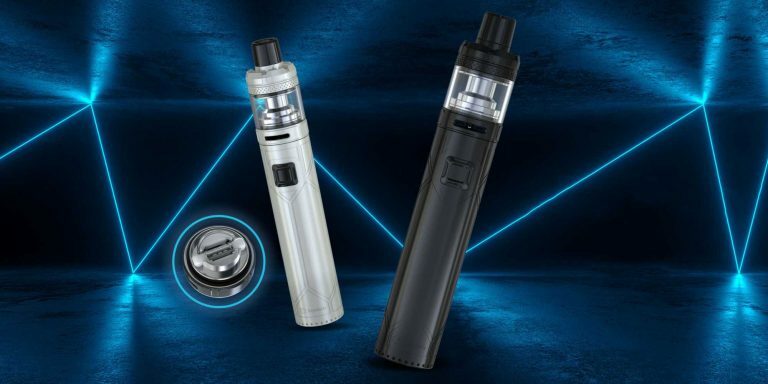 If you are looking for an easy way into vaping, and want a no-fuss solution that will change the way you look at nicotine forever, the eGo T starter kit 1 is just the thing for you! 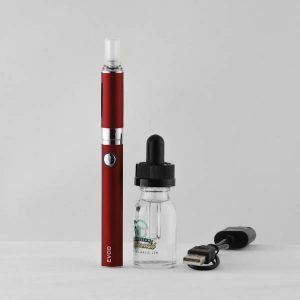 This starter kit is great for a newbie to vaping, with just one vape pen so that you can try it out without being overwhelmed with too many gadgets all at once. 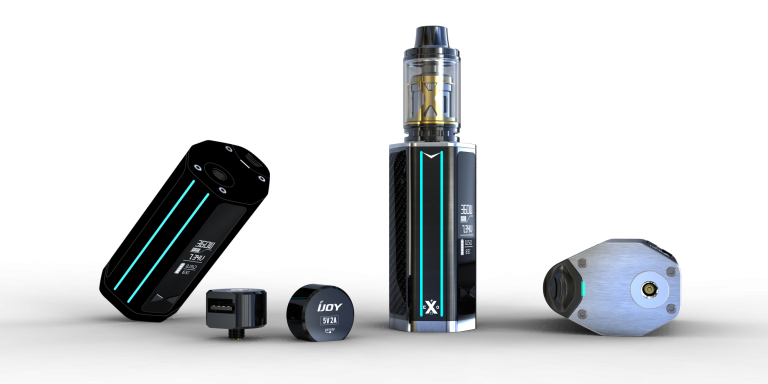 It is also great for more experienced vapers who just want to try out the eGo T. It comes with everything you need for the eGo T so you can get started right away. The eGo T Vape Starter Kit 1 comes with a Vape Pen Battery, a T3S Clearomizer Tank, USB Charger, Wall Charger, eGo Vape Case. Try the eGo T Vape Starter Kit and be amazed at the performance! If you have never tried the eGo T, we are fairly certain that it will quickly become one of your favorites! 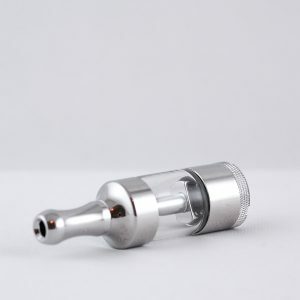 The T3S clearomizer tank is a short-wick bottom coil design, which is our personal favorite and the one that many of our customers confirm is the best. 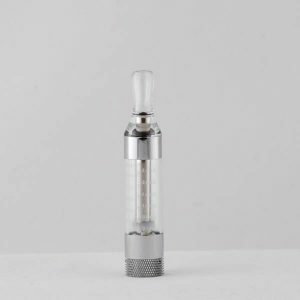 The bottom coil clearomizer is pleasant to vape and easy to take care of, with minimal finicky parts or tricks that you have to remember to make it work well. 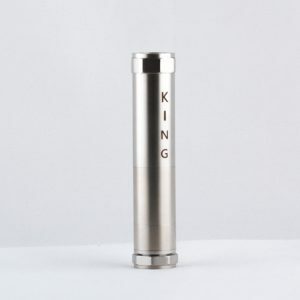 Of course, there are pros and cons to a bottom coil atomizer, just as there are pros and cons to a top coil atomizer, but overall we find that the bottom coil atomizer is a more solid product, and definitely is better if you are new to vaping or want a great experience with minimal fuss. The bottom coil T3S atomizer head has a short wick that is constantly saturated with e juice, since it is at the bottom of the atomizer tank. 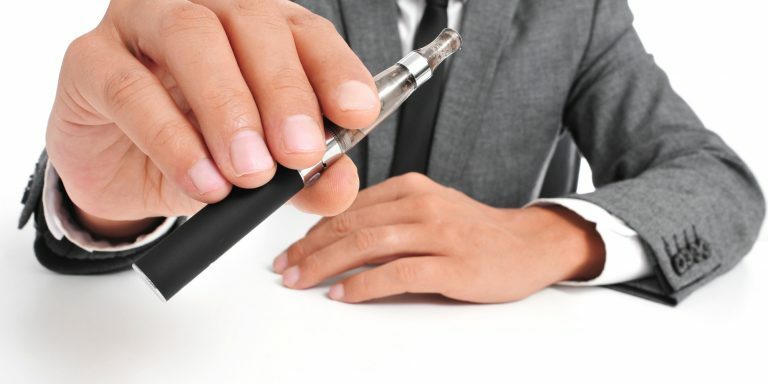 This means that you never have to worry about your wick drying out and giving you dry hits (which is the case in the CE4 and the CE5 Tanks), unless you used your pen wrong and tried to vape when the tank was empty. The bottom coil gives consistently great hits and large clouds of vapor. Also, since the atomizer coil is a little farther away from your mouth than with a top coil model, you get cooler vapor and fuller flavor. 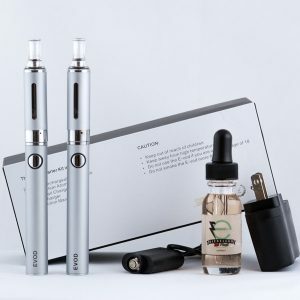 What is everything in the eGo T Vape Starter Kit? The eGo T starter kit 1 comes with 1 eGo Vape Pen with a Lithium Ion rechargeable battery (900 mah), a T3S clearomizer, a USB Charger, an AC Wall Adapter, eGo carrying case. 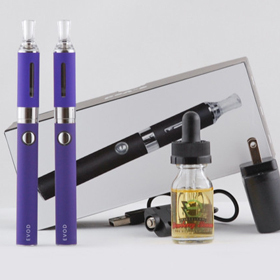 This Vape Starter Kit is great for all beginners or anyone looking for a spare kit! 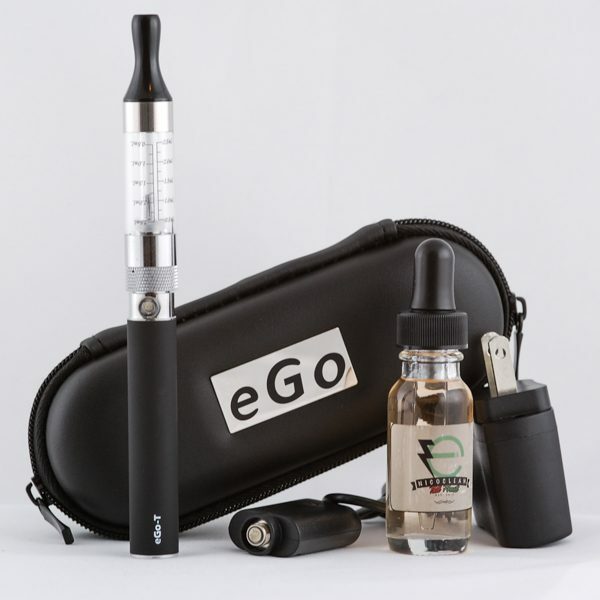 The eGo T Vaporizer Pen Starter kit is a great introductory product for everyone new in the Vaporizer Pen world. 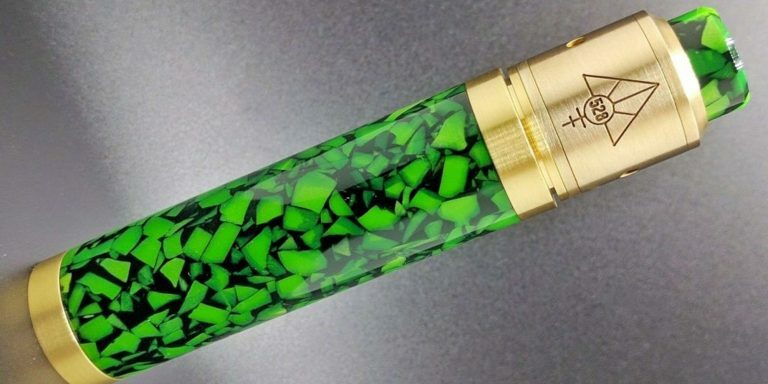 Although we recommend getting at least 2 pens to start (so you always have a vape pen with a full charge), if you want to get your feet wet, this is a solid choice. 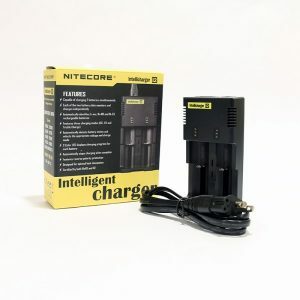 The eGo T Vape Pen battery is one of the most common and respected vape pens on the market. If you are looking for a pen that you can trust to be dependable, durable and that will work for your E-Juice, Oil and E-Liquid needs, the eGo T Starter Kit 1 will give everything you need and more. The 900 mAh ego battery will last you hours of vaping, so you can be sure that you have a portable vaporizer pen that will last! Trust Slim Vape Pen for all your eGo T Starter Kit needs. We assure you that you will 100% happy with your products. If you have any questions, please give us a call or contact us using our contact form.